lifting the cheeks, forehead, chin, tear trough area. It is also particularly effective at wrinkles removal. 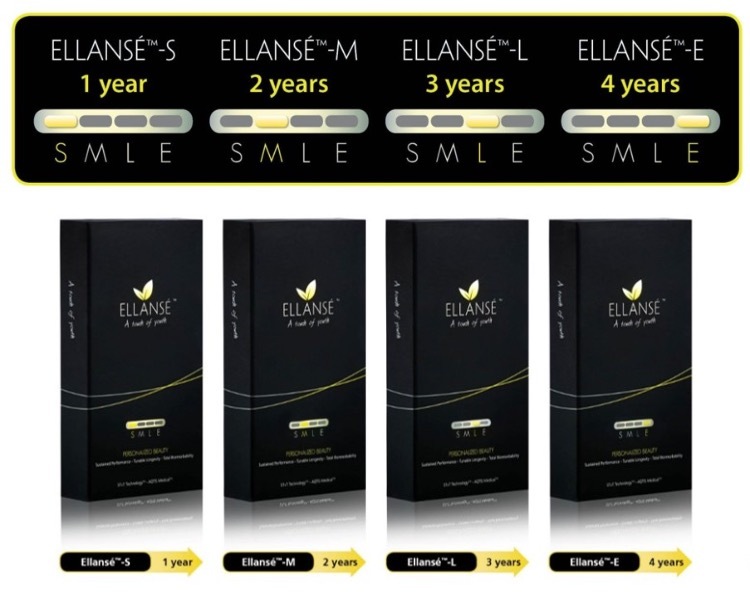 Ellanse has a natural facelifting effect by stimulating your body’s own collagen – recommended for individuals seeking collagen stimulation in Singapore. It is known for its effective and long lasting results. At Kowayo, they have the ones that could last up to 2-4years which the others could only last up about 12-18months. It stimulates your own collagen to correct volume loss, wrinkles and folds – treating the underlying causes of facial aging thus giving you that natural smooth & radiant visage. LONG-LASTING & NATURALLY GLOWY SKIN, WHY NOT?? Was introduce to Kowayo to experience its dermal fillers treatment. It might be my first time doing it but im absolutely not worried at all because i have my trust with the experienced Medical Director, Dr Wong. Kowayo Aesthetic's medical director, Dr Wong Kee Seng, is a physician registered with the Singapore Medical Council (SMC). He has a special interest in dermatology with a postgraduate MRCP qualification from the Royal College of Physicians, as well as a Cardiff University Diploma of Practical Dermatology from the UK. He is also a member of the American Academy of Aesthetic Medicine. As a doctor with extensive experience, he is the appointed official regional trainer for Ellanse. In case you are wondering which area is my concern. You have no idea, how much money i've spent on getting the ideal concealer for em black holes. 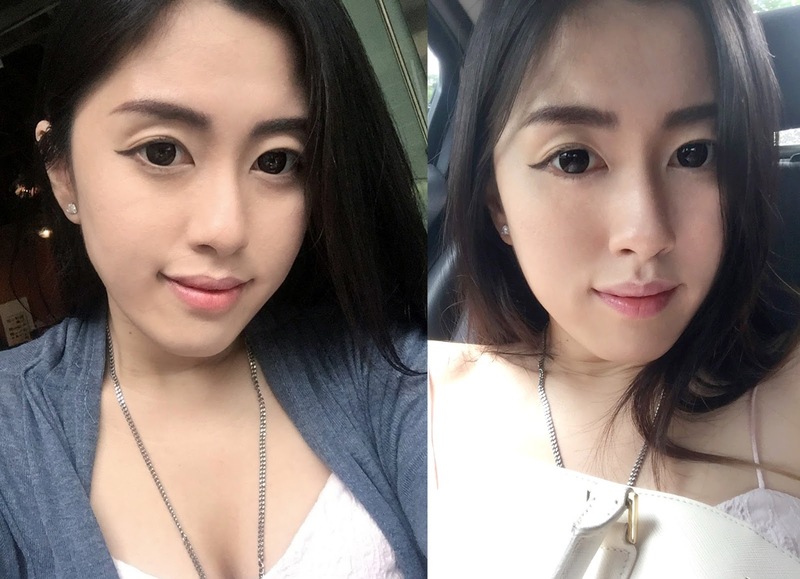 So, im here for a Tired Eyes Correction Treatment(Fillers) with them. 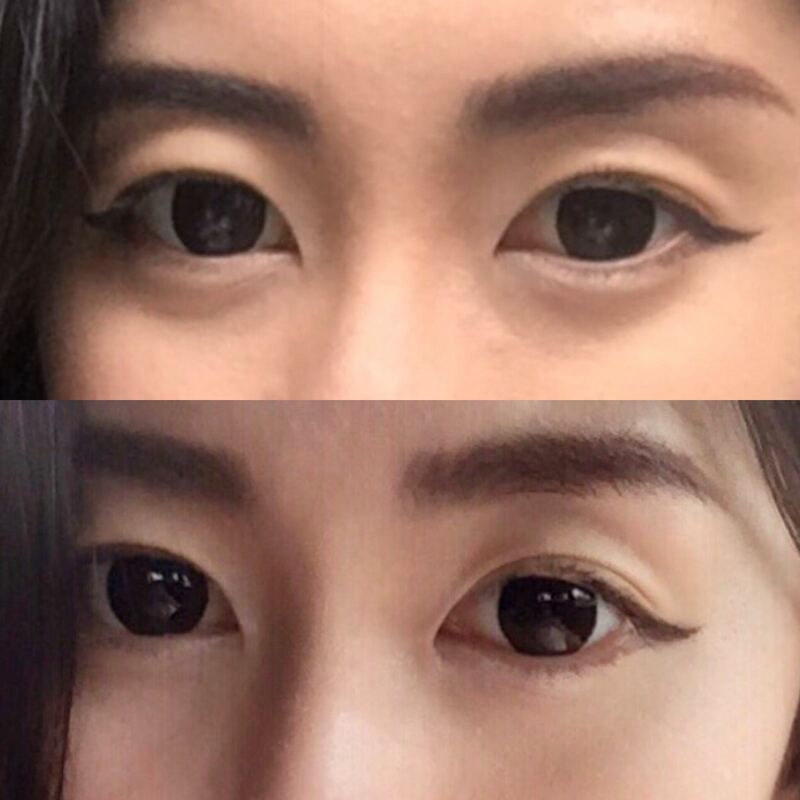 What Tired Eye Correction (Dark eye circles treatment) can do for you? Dark eye circles or dark eye rings appear can appear as shadows below or around the eyes. Looking for answers on how to get rid of dark eye circles? Kowayo's signature, Tired Eye Correction targets the tear trough area just beneath the eyes where a shadow or dark-eye circle often gives the appearance of tiredness. In many cases, simple skincare products or eye serum application will not be able to help with this under-eye hollowness and discoloration. Patients will generally require a complete dark eye circles treatment to rectify the issue. Individual results can vary. Successful treatment will reduce the dark eye rings that make you look tired and restore your youthful look. Reduce or eliminate the dark eye rings and reduce eyebags quickly*. You may also find out more about ELLANSE here! Here's the process of my visit to Kowayo Aesthetic. Was sharing my pain of having dark eye circles and tired eyes with Dr.Wong. He gave a detailed explaination of how it could be improved with Ellanse's insertion from the cheek to tear trough, showing me a reference of how it would look after the jab. Friendly Aesthetician removing my makeup and applying numbing cream for me. Filling up the particulars while waiting for the numbing cream to settle in. Let's be real, the insertion of the jab is not painful at all. After the jab, no pain, no bruise. Just two mini marks. Which blended very well with my pimples. PIMPLES.... are bigger than that marks. Have a closer look! Hollow and shadowy spot under my eyes are fuller and smoother now. There is no downtime for the fillers done. but this is common. Bruises are not in blue and green, don't worry! They advise no alcohol, no hot steam, sauna, hot yoga at least a week. Not to have water after 7pm after the jab as it could cause water retention. I should not have yakult at 9pm and Ice milo at 12am. Water retention is real. But it's no biggies. So.. stay tune as i will be updating ma new face in the next post. Check out that glow on my cheek! Me and my happy heart. Thank you Dr.Wong for your expertise. No bruises. Only two mini dots on the cheek that can be easily concealed. This entry is brought to you in partnership with Kowayo Aesthetic. All opinions are of my own. How much for the procedure ? $1500 for Ellanse. $800 for a normal filler. Like & Share Beauty Travel Secrets to keep in touch with the latest information about beauty and travel! Great Blog, Thanks for sharing great information. if you are searching the Botox clinic in Southampton, Treatmywrinkles is one of the best clinicians in Southampton, UK.